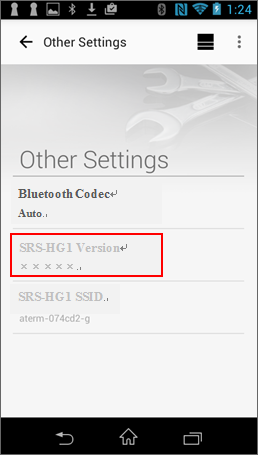 If the version is displayed as "4.04" or lower, we strongly recommend for you to update the firmware. 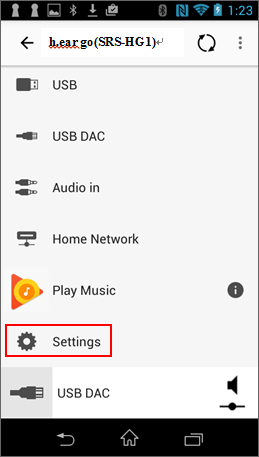 Connect the unit to the same Wi-Fi network as your smartphone, using “Sony | Music Center (SongPal)” application. Start up “Sony | Music Center (SongPal)” application on your smartphone. The software Update is available via internet (network). Please check the following steps. If the power indicator on the unit keeps flashing in Green, even after pushing the power button, push the “RESET” button located at the bottom of the unit. 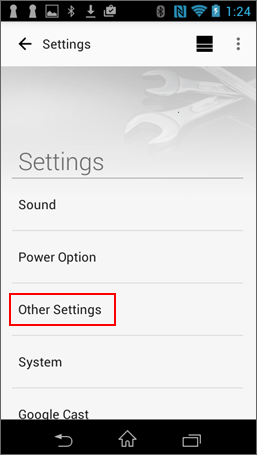 Please make sure your unit is connected to a power outlet via the USB AC adaptor before starting the update. 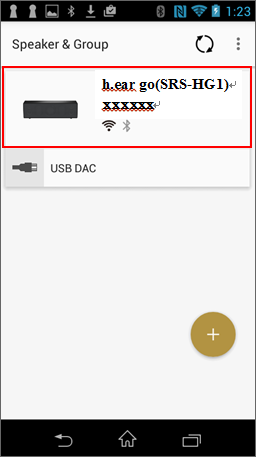 Use the USB AC adapter and supplied micro USB cable to connect the unit's DC IN 5V port to a power outlet. Check the version by following the steps described under Check the firmware version to confirm the update has been performed successfully. The software update failed. 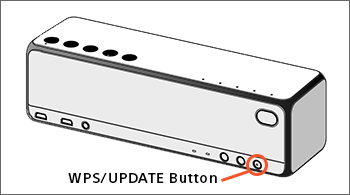 Press the (on/standby) button to turn off the speaker, then turn it on again.Make sure the speaker is connected to the internet and the WPS/UPDATE button is lit, then start updating again.